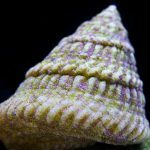 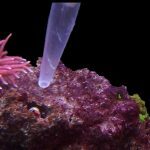 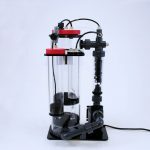 How to Make Money Off Your Reef Tank Here are the top 5 ways to generate some money from your reef aquarium. 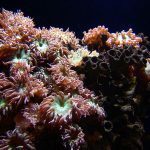 Hopefully one of these ideas will help you fund your reef keeping hobby. 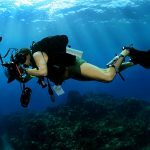 Chasing Coral: coming to a medium-sized screen near you!